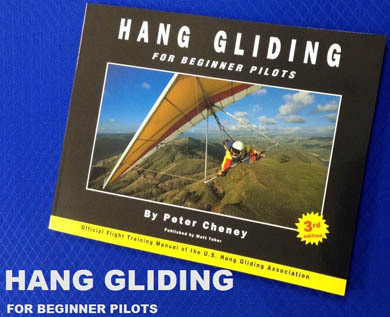 Published by Matt Taber at Lookout Mountain Flight Park and now in its 3rd edition. The Official USHPA training manual. 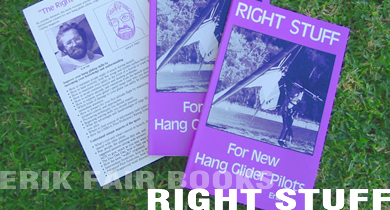 Covers all basics with excellent easy-to-follow illustrations plus “As the Pro Flies” tips. Over 250 pages. 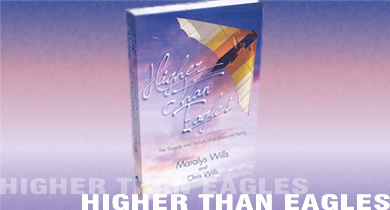 by Maralys Wills and Chris Wills Higher Than Eagles is the story of the Wills family and in particular of oldest son Bobby, who, with his brother Chris in 1973, co-founded the hang gliding company that would become Wills Wing. 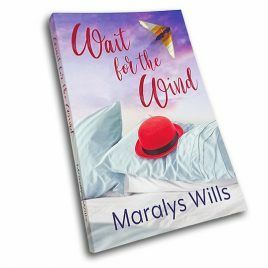 It is a deeply intimate portrait, at times almost painful to read, but in the end a fascinating and compelling story.